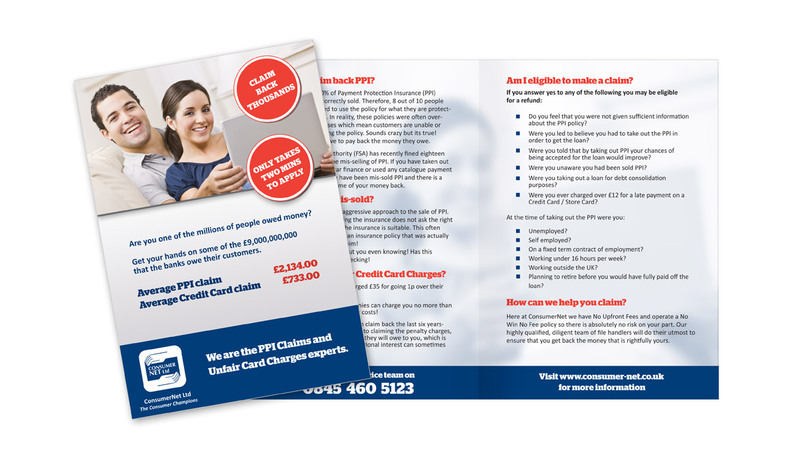 A complete design solution for this PPI company. 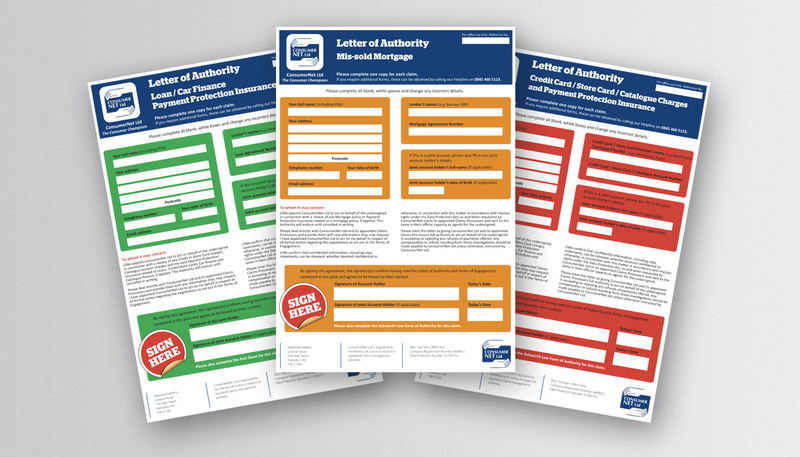 Starting with designing the identity and branding, I provided the company with all its graphics for print, including all customer forms and brochures. 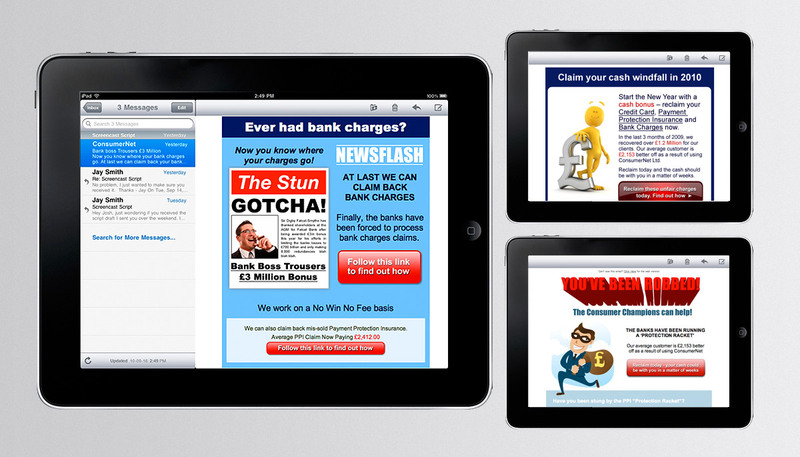 On the digital side, I designed the website and a series of HTML email campaigns.